Would you like to improve your English and meet friends from other countries? 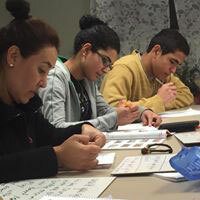 English as a Second Language (ESL) classes for adults and high school students are held on Thursdays from 7-9 p.m. during the school year. All language groups are welcome. 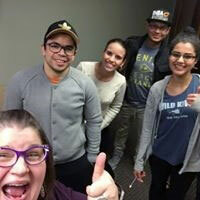 Classes are available for people at beginning, intermediate and advanced levels of English. Come any Thursday night to sign up. Classes are free. For more information, call the church at 330-682-7666, send a text to 330-466-7027 or email orrcma@zoominternet.net. 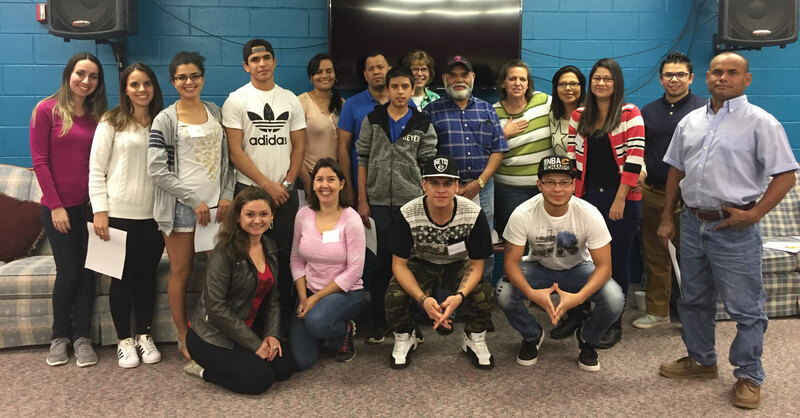 Are you interested in volunteering in our ESL program by bringing refreshments, being a teacher or aide, working in the nursery or joining our ESL prayer team? Call or email the church as listed above.